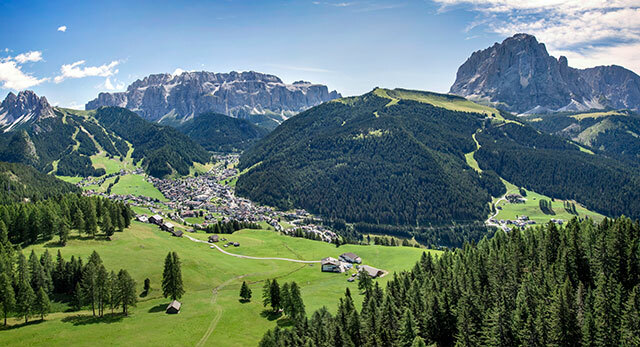 This busy locality at the end of the Val Gardena Valley, below the towering majesty of the Sella Ronda, welcomes visitors with its captivating combination of sporting challenges and leisure-time opportunities. 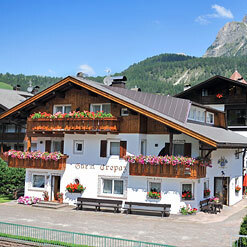 There is always something to do on holiday in Selva Val Gardena, from rock climbing to enjoying our night life. 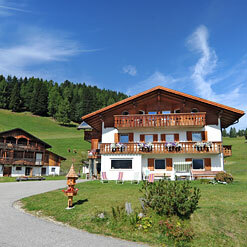 A private catered chalet. 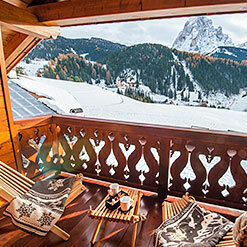 The first luxury chalet of its kind in Selva Gardena. Joy at 2.180 meter of altitude. 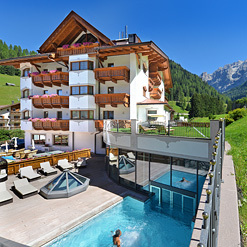 Val Gardena, the ideal place to dream and recharge your batteries for memorable holidays in the heart of the Dolomites. 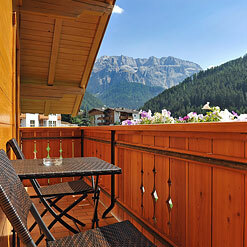 Our house – with 3 apartments – led by our family, is at the entrance of Selva Val Gardena on a sunny and quiet hill. 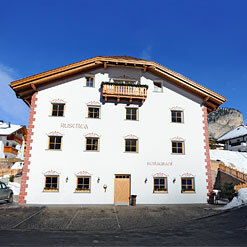 4 big and beautiful apartments for 4-6 persons), garage, ski-room, wellness-area, lift. Cozy apartments in quiet and sunny location. 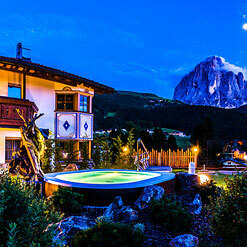 Surrounded by meadows and a beautiful panoramic view over the Dolomites. Newly renovated Design rooms. 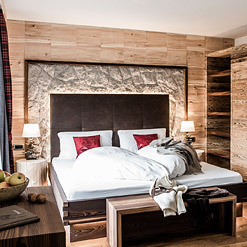 Comfortable modern rooms with great attention to detail in breathtaking atmosphere. 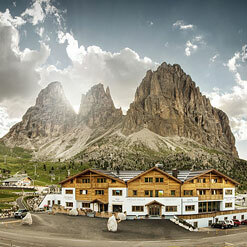 Mountain living in the Dolomites. 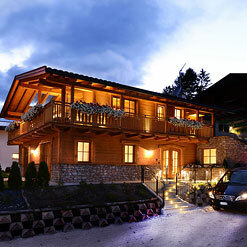 In tirolian stile, is located in a peaceful, sunny place and close by the ski-runs. 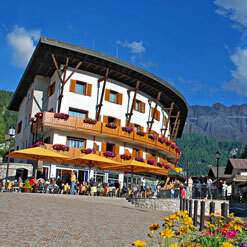 Central located .In winter only a few minutes from the ski lifts in summer is a good starting point for walks. Open all the year round. 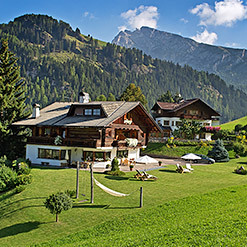 Our farm is located in a very idyllic spot of Selva Gardena. 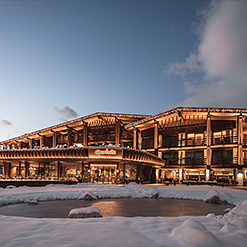 For an unforgettable and restorative holiday. We are year-round open!